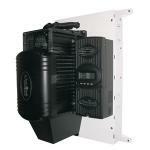 MidNite Solar introduces a more compact, less expensive disconnect enclosure for inverter systems. 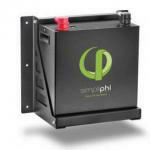 Compatible with OutBack, Xantrex, Trace, Magnum, and other inverters. The E-panels come partially pre-wired and ready to mount. 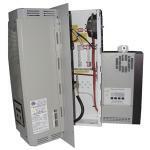 The Midnite Solar E panels make installtion streamlined for most battery based inverters. They provide and come standard with the basic overcurrent protection and disconnects required to install your solar electric system in compliance with NEC code standards. In addition they are in ternally pre-wired and labelled to save time and frustration in the job site. 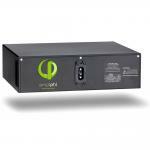 These E panels are listed to applicable UL and CSA standards for Canada and the USA. MidNite Solar is an American manufacturer of solar and wind energy equipment. 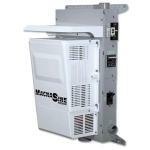 All sheet metal enclosures are fabricated and assembled in Washington state. MidNite Solar products have a 5 year materials/workmanship warranty.